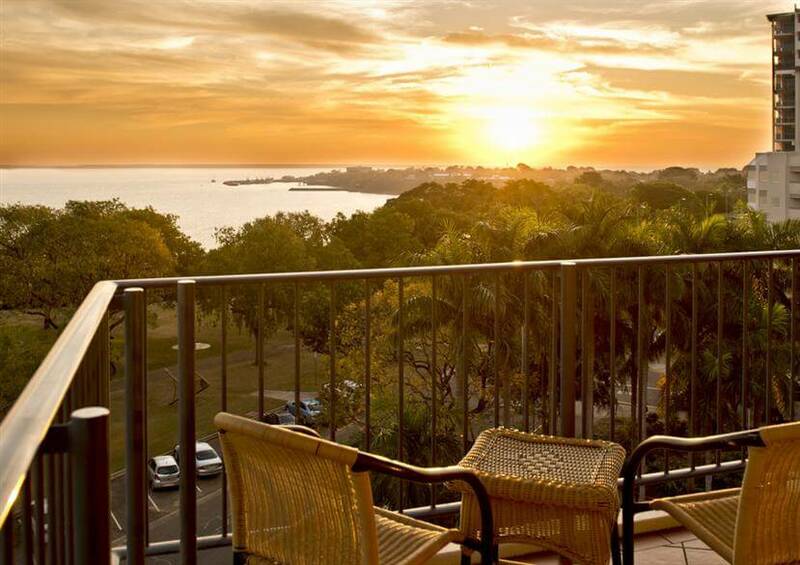 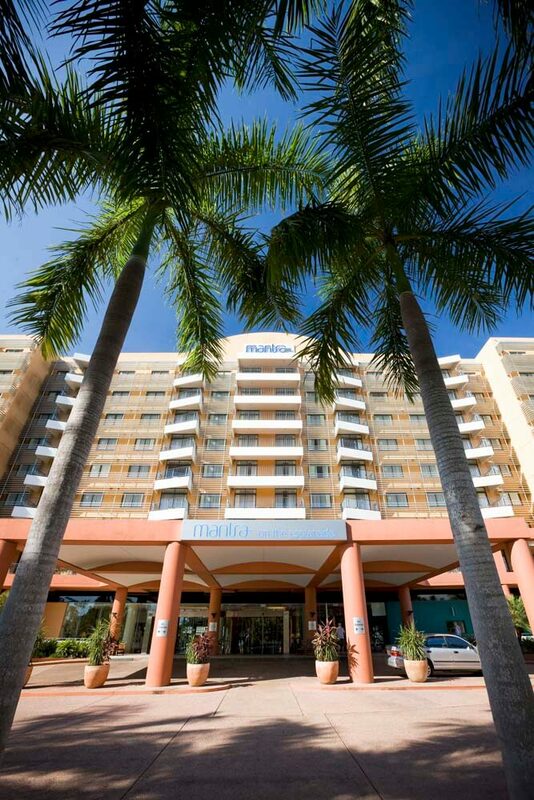 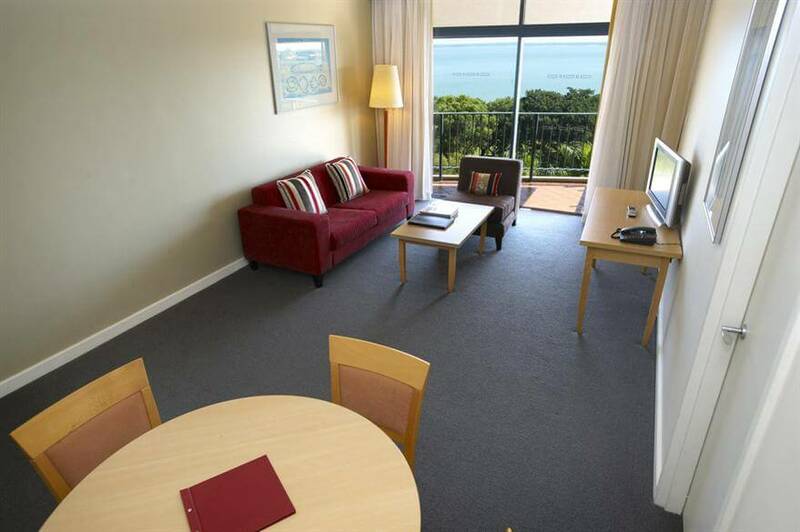 Mantra on the Esplanade offers four star apartment-style accommodation situated on the Esplanade, overlooking Darwin Harbour to the Arafura Sea. 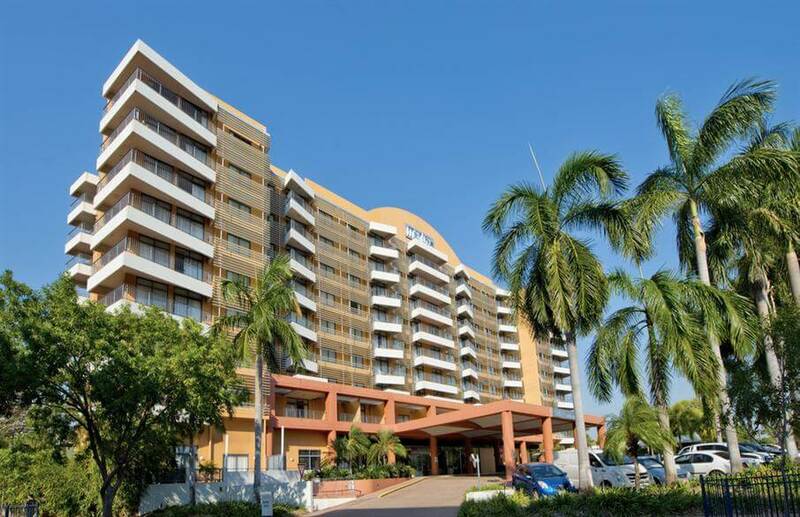 The hotel has an outdoor swimming pool and spa. 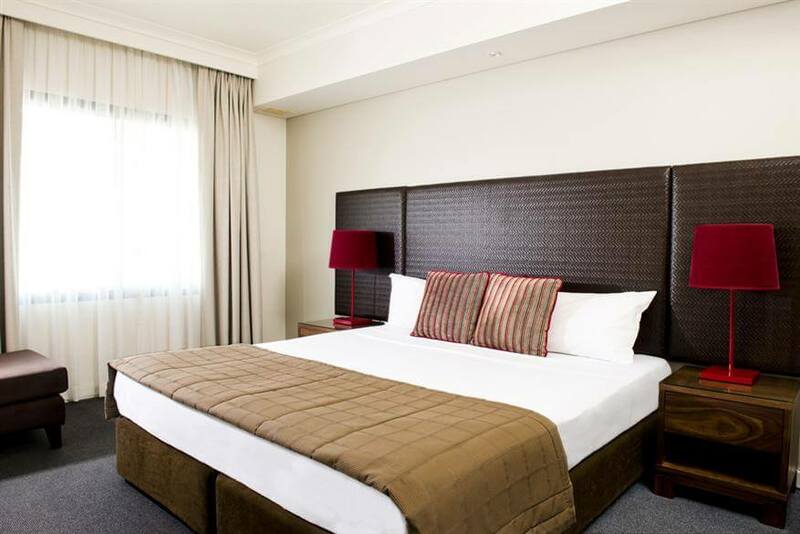 The Mantra offers 204 Hotel Rooms and One, Two and Three Bedroom Apartments. 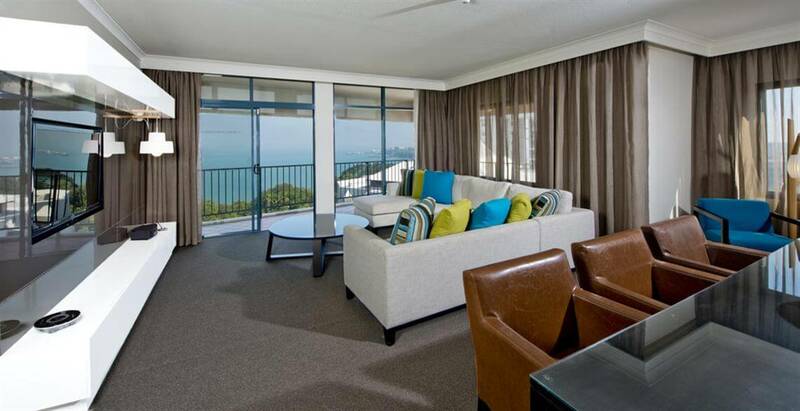 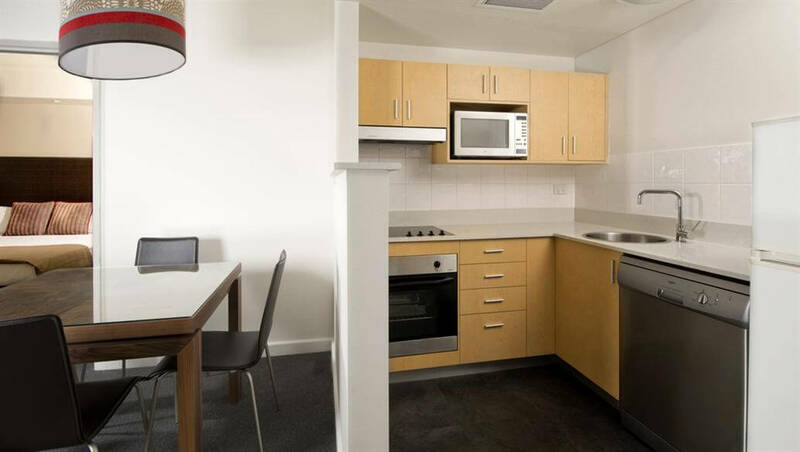 The apartments feature private balconies, lounge and dining areas, fully equipped kitchens and laundry facilities, some also ocean views. 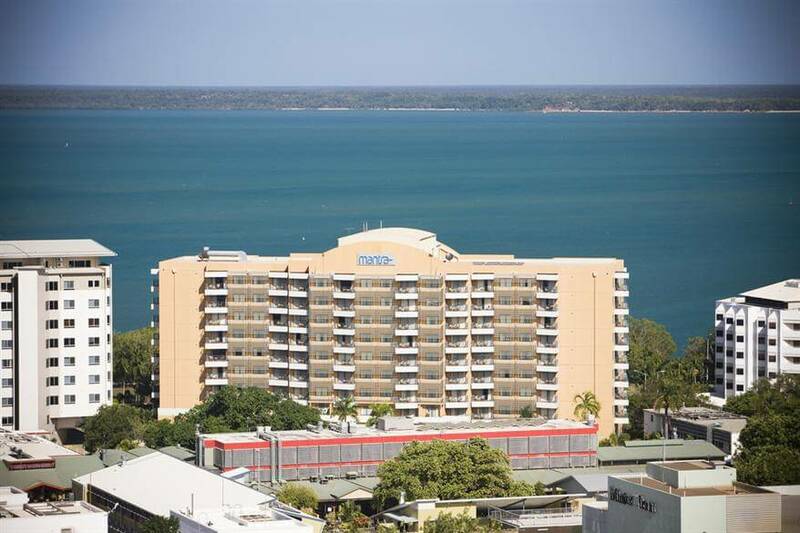 The on-site Finz Restaurant & Bar serves modern Australian cuisine and is open daily for breakfast, lunch and dinner.